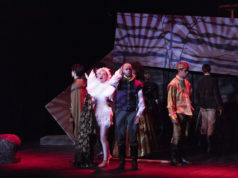 Shake­speare in the Arb promises to be dif­ferent this year with one of Shakespeare’s weirdest and darkest plays, according to junior and director Andrew Kennedy. 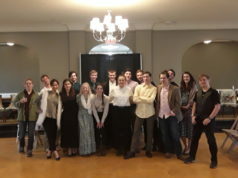 The annual per­for­mance will be held at 2 p.m. this Sat­urday and Sunday. 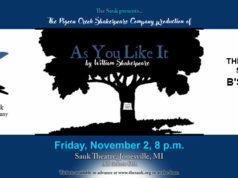 The play is being held in the Mauck Solarium instead of the Slayton Arboretum, due to weather con­cerns. 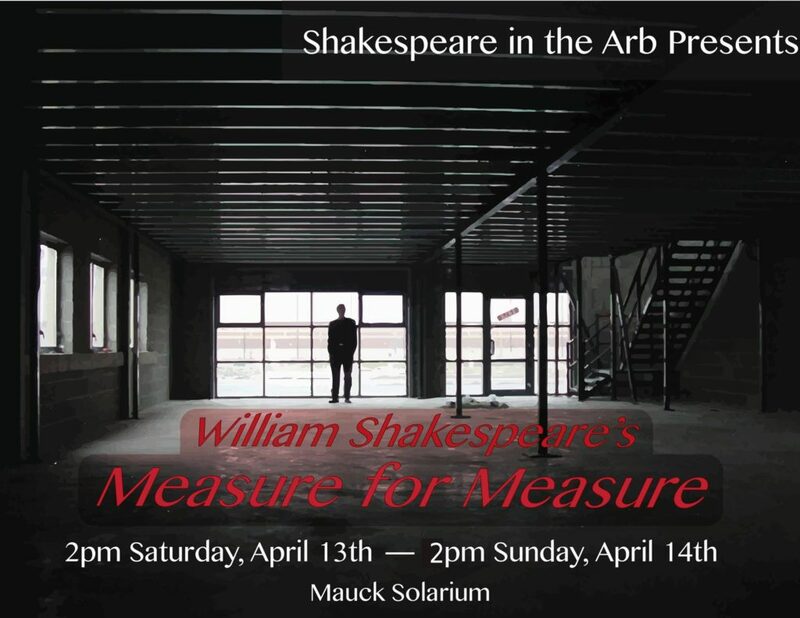 Shakespeare’s “Measure for Measure” is the story of a woman about to become a nun, who plots to trap the tem­porary leader of Vienna in a mar­riage with a dif­ferent woman to avoid pros­ti­tuting herself to him, and to save her brother. Kennedy said he had read “Measure for Measure” years ago and hated it, but for some reason, it stuck with him all last year. Once he took on “the mantle of directing,” he decided he would do the play and figure out why it made such an impression on him. Sophomore Kirby Thigpen is playing Mariana, a woman betrothed to Vienna’s tem­porary leader Lord Angelo. She said despite rushed rehearsals and sched­uling con­flicts, the pro­duction is going well. “I hope that everyone who sees it walks away both having enjoyed it and having inter­acted with some unique themes and ideas,” Thigpen said in an email. Kennedy said the actors bring the play to life.